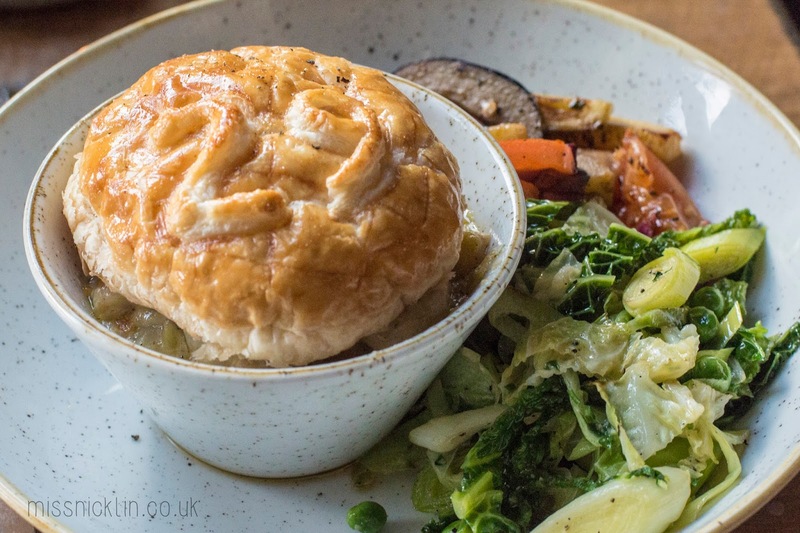 The menu includes a selection of tapas style small plates (between £3.50 - £12 or 3 for £14), a variety of butties and wraps (ranging from £6.50 - £7) and some larger dishes which I've listed below. 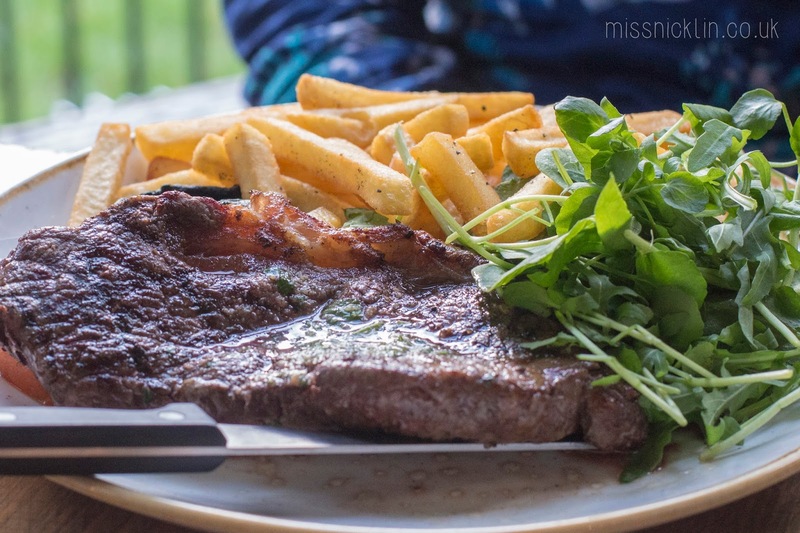 Accompanied with Explore with Ed, he chose the 8oz British Sirloin while I opted for the Pork Belly, both were served exceptionally well. The steak was cooked how Jamie requested it, and complimented with a side of peppercorn sauce (extra £2) as well as fries, a mushroom and a tomato which were included with the dish. 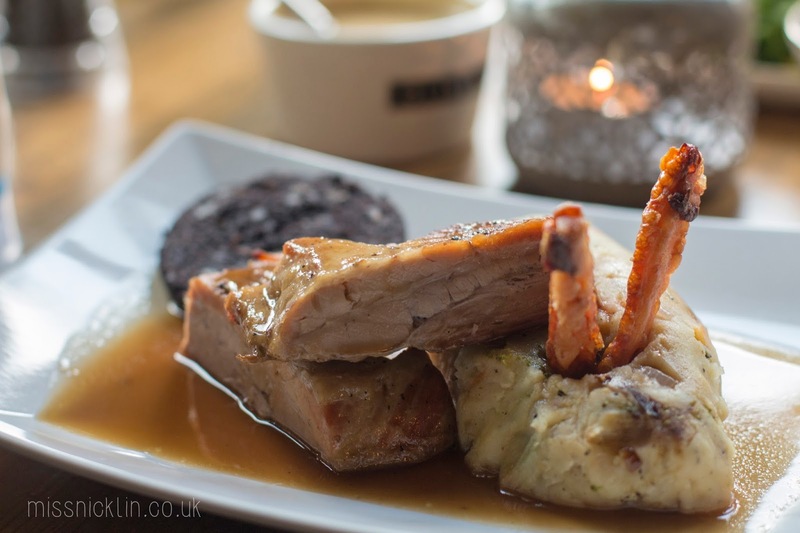 The Pork Belly was also delicious, the gravy and bubble & squeak were perfectly flavoured for the dish, and I was pleasantly surprised by the black pudding that was also part of the order. 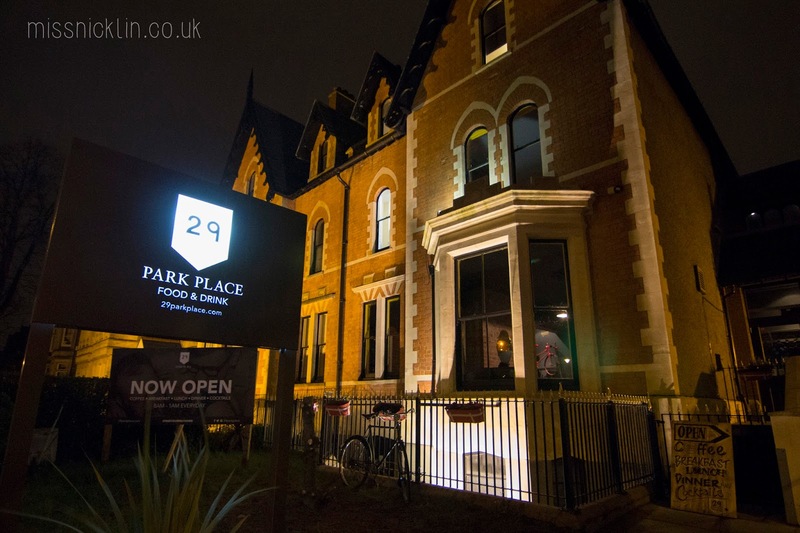 Have you been to 29 Park Place yet? 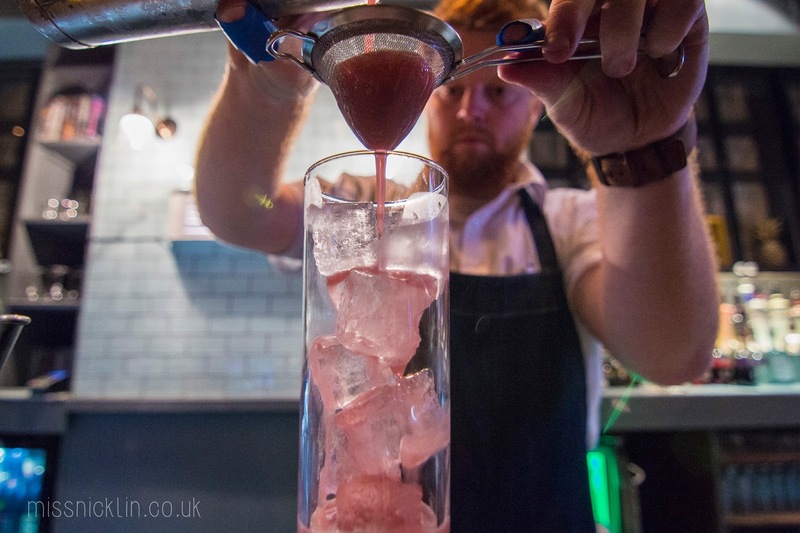 Let me know your thoughts or what you'd like to try on their new menu!